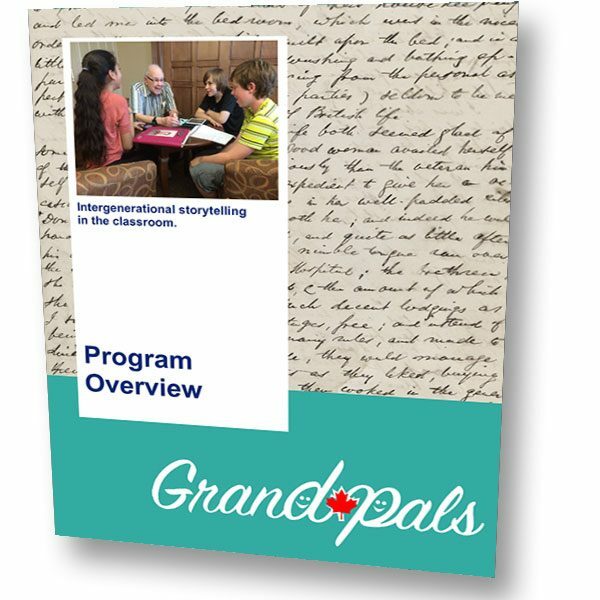 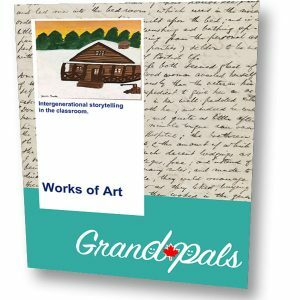 The Program Overview provides the flow of GrandPals and how it unrolls over the course of the year. 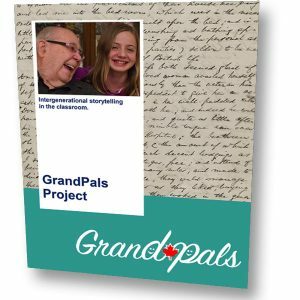 The Program Overview provides the flow of GrandPals and how it unrolls over the course of the year. 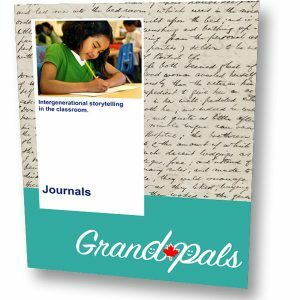 It delves into each phase of the program as well as key resources and projects. 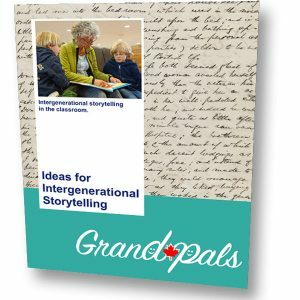 The 5 phases of the GrandPal program, including Groundwork, Discussion & Friendship, Discover Stories, Capture Stories, and Share Stories.